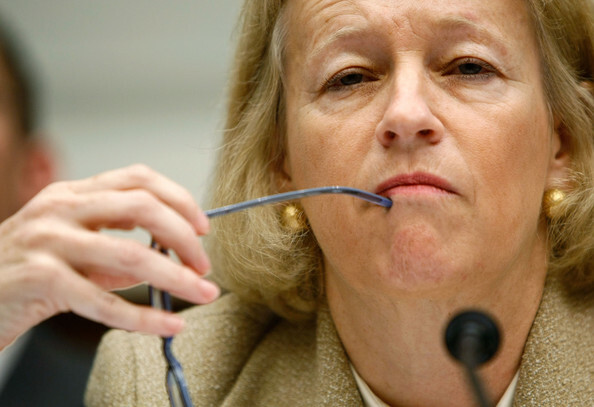 Mary Schapiro, the Chairwoman of the Securities and Exchange Commission (SEC) and “Dear Friend” of Bernie Madoff, announced her resignation today. In honor of this great day, I’d like to share a portion of a speech from Ms. Shapiro that she gave on 27-JAN-2010 that showed how incompetent this person was to run not only the SEC but any organization in our government (emphasis mine). Yes, you read that right. The Chairwoman of the SEC decided that it was important to have public companies include climate change issues in their disclosures.